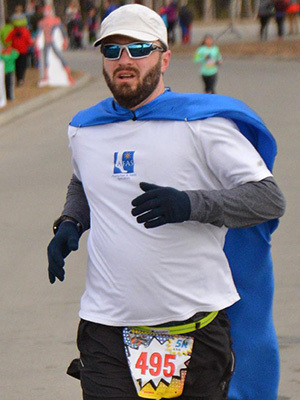 Our very own, Dr. Jared Kern completed the Superhero Showdown 4.35K foot race in 18 minutes and 19 seconds. Dr. Kern was the fastest superhero in his male division, ages 40-49. The Superhero Showdown race was created by Skinny Raven Sports and this year they partnered with Healthy Futures to encourage healthy activities for youth in Alaska. AFAS and it’s employees are proud to support and participate in many local Alaska community events throughout the year.